Patrice Haan is a harper, singer, songwriter, composer and wordsmith, devoted to the healing presence of listening. She’s most familiar in the camper-community for romantic and complex harmonization of jazz standards with Tony Marcus in the Oakland-based duo, Leftover Dreams. 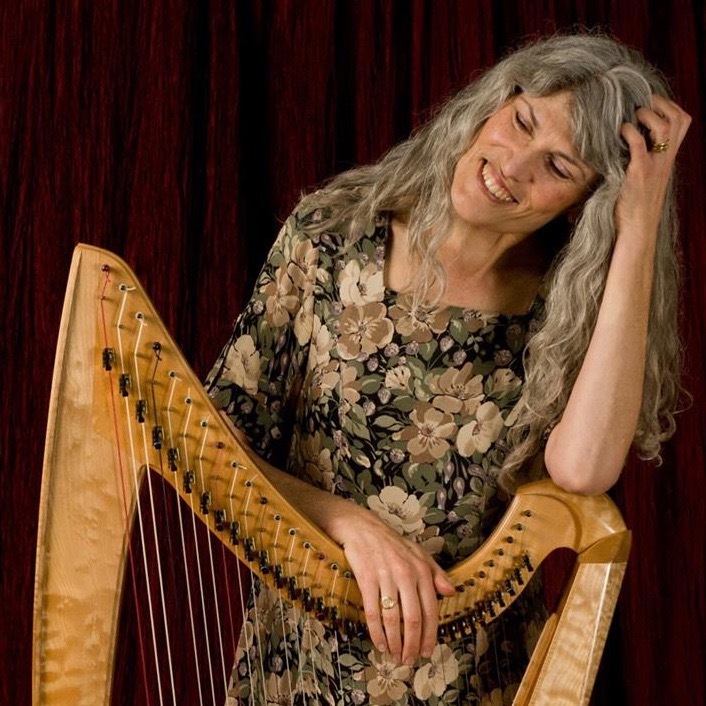 As well as playing therapeutic music with Healing Muses, a Bay-area non-profit that provides music for healing in local cancer facilities and hospitals, she has recorded three albums of original music, lush, melodic collections for harp and piano and voice.